The first weekend of the 2017 Austin City Limits Festival is upon us, with such acts as Gorillaz, Ryan Adams, Red Hot Chili Peppers, Run the Jewels, Spoon, Angel Olsen, A$AP Ferg, Danny Brown, First Aid Kit, The Black Angels, Hamilton Leithauser, Whitney and more playing Friday through Sunday (October 6 – 8). 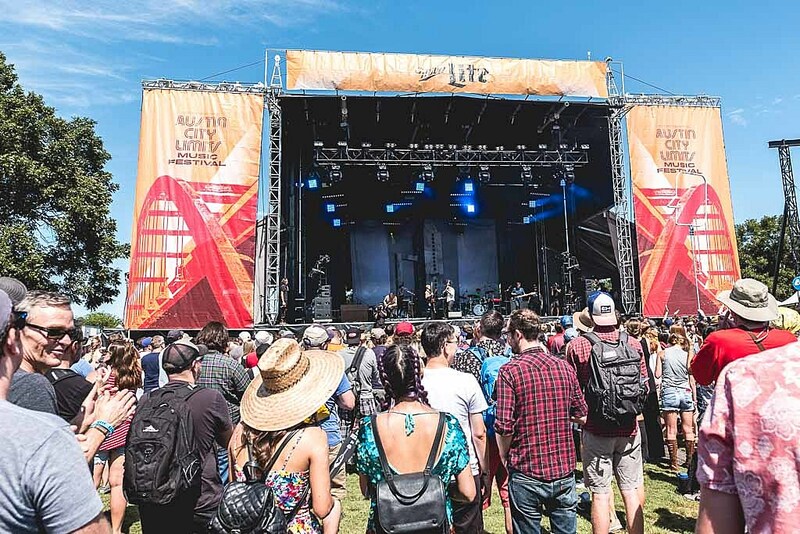 If you can’t make it to the fest, you can watch many of ACL weekend 1’s performances right here on BrooklynVegan across three different Red Bull TV channels, including all of those previously named acts. Check out the full ACL livestream schedule below.